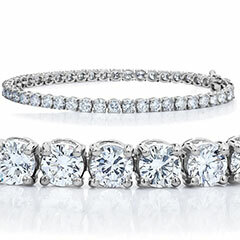 Irresistibly elegant and undeniably chic, the ladies diamond tennis bracelet has become a favorite among collectors of fine jewelry. Prized for its versatility and visual appeal, this piece - along with the contemporary diamond bracelet bangle - offers the perfect expression of luxury and sophistication. 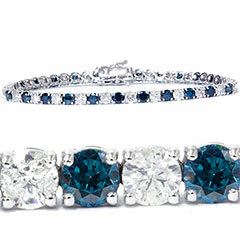 Shop our array of designs, including a variety of styles and stones, to find the perfect piece. 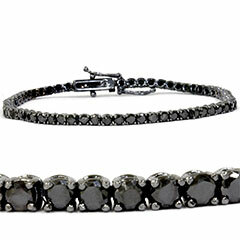 Each ladies diamond tennis bracelet in our collection features the very best of authentic craftsmanship, exquisite detailing, and exceptional quality in design. 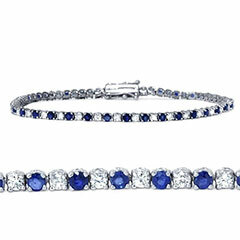 Our collection includes a number of classic white diamond bracelets, as well as tennis bracelets and diamond bracelet bangles with a variety of colored stones. 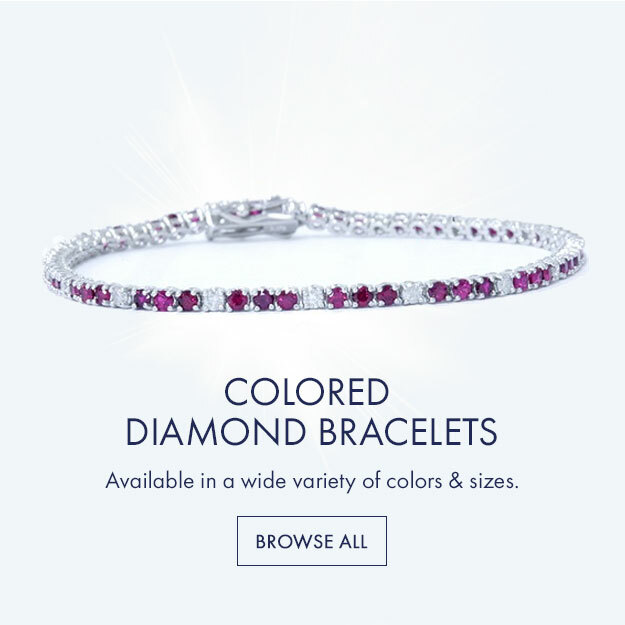 Choose from brilliant white diamond bracelets in white gold, rose gold, and more, as well as colored stone bracelets featuring sapphires, genuine rubies, and other striking stone combinations. 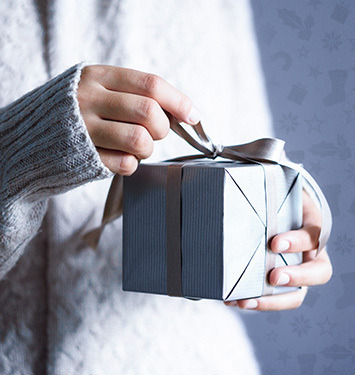 Each of our items of jewelry is accompanied by a complimentary gift box, to help you make an unforgettable impression. 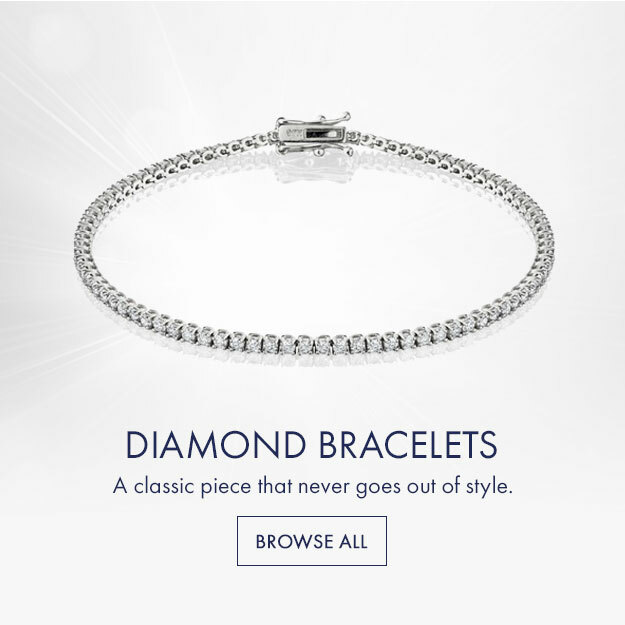 For assistance in navigating our collection of ladies diamond tennis bracelets, or to learn more about designing a custom piece, we invite you to contact us anytime via email at support@pompeii3.com, or to reach us by phone at (847) 367-7022.